A really good value line of tequilas. I love the reposado and the anejo...so I knew that I had to try the blanco as well. 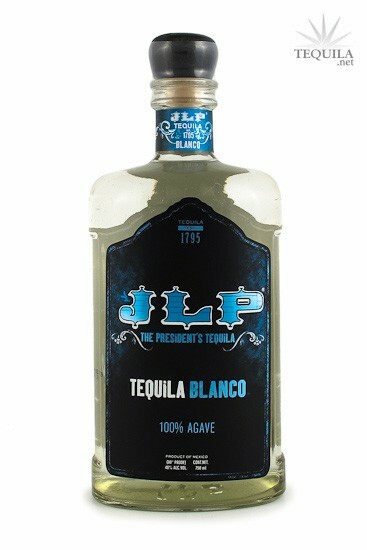 Needless to say, The President (JLP) has great taste in tequila. Aroma: Lightly earthy agave with hints of flowers and citrus...and a touch of alcohol on the nose. Initial Taste: Great sweet agave entry with lots of floral and citrus notes. Body: Medium-Thick body for a blanco. Lots of great flavors coating the mouth with an oily body as well. Agave and citrus are the most prominent. There is a slight alcohol flavor as well, but not enough to make it unpleasant. Finish: Medium finish with slight alcohol numbing. Light pepper notes with a hint of earth. 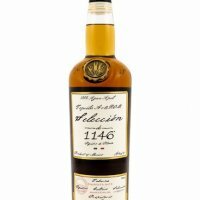 For a tequila that is so good in the early stages, the finish is oddly lacking a bit. Still a decent finish, but it's the weakest aspect of the tequila. I purchased this bottle for slightly under $20 and at that price it's an absolute steal. The other ages of this line are stronger than the blanco, but I would happily recommend this to anyone...even in the $30 range. It's a high quality juice with a lot of flavor and character for an unaged spirit.